If you’re a real estate agent looking to improve how you do business, consider investing in an e-signature software. The real estate business involves plenty of paper—and with paper comes delays. It can be difficult to track down all parties necessary to sign the required documents to move further along in any process. E-signature software can alleviate many of the time-sensitive issues with the real estate business. Some studies indicate e-signatures can reduce turnaround time by 80 percent compared to paper documents. So, how does this all work? It’s actually simple! Agent puts the documents together: Once the papers are combined into one package, they can be sent to the client’s email. The client receives the documents digitally rather than waiting for a FedEx delivery. Client opens the email: Upon opening the email, the client will see the document as either a PDF with signature areas flagged, or as a software program designed to guide the user step-by-step through the signature process. Documents sent back: Once everything has been signed and initialed, the documents are returned to the sender. Some e-signing software contains PIN number access or third-party verification of IP addresses to create a “paper” trail (just in case something goes wrong or gets lost) and verify the signer’s identity. That’s it! 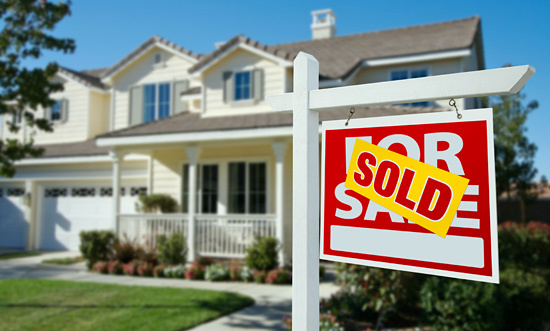 E-signatures can make life easier for both real estate agents and customers. Intuitive software: There’s no need for an extensive education process for new users; the software is designed to be easy-to-use for everyone. Speed up business: As noted above, studies indicate e-signatures can reduce turnaround time by 80 percent. Improve document accuracy: It’s easy to miss a signature or initial when working with a piece of paper. But e-signature software highlights where you must sign, and some software allows for the marking of mandatory fields. Save time and money: Don’t waste another minute or penny organizing and mailing paper documents that might take weeks to get returned. Enhance customer service: Customers can sign the documents anywhere, at any time on any device. formsRus provides e-signature solutions to clients, especially those who work in the real estate business, in the United States and Canada. For more information about how e-signatures can change your business for the better, please contact us today. 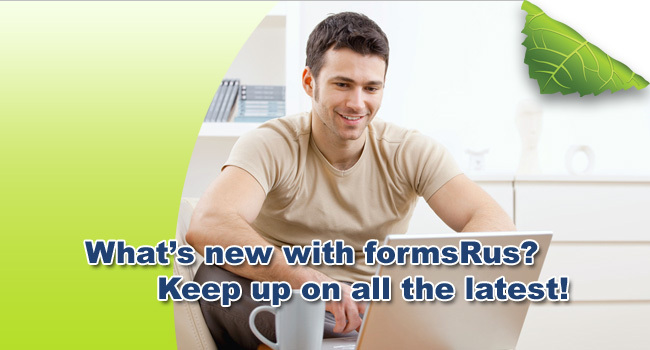 Services: Online Forms | eSigning | UFax © 2015 formsRus.com - All Rights Reserved.